We are Yellow Taxi Mason Ohio a locally taxi service located in Mason, Ohio.We serve Mason, Landen, Maineville, Lebanon, Blue Ash, Morrow, West-Chester and Indian Hill. We are the best taxi service in Mason, Ohio. Our transportation services cover all surrounding areas. 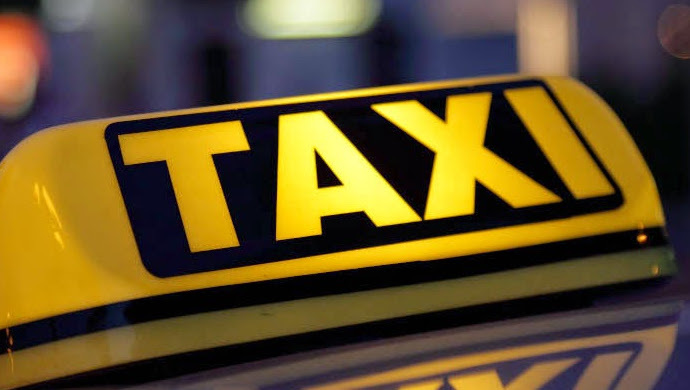 Our taxi drivers are experienced professional drivers with a clean driving record. Mandatory background check for every one associated with Suburban Taxi. Our Taxi service in Mason specializes in airport taxi Cincinnati transportation, we offers competitive fares and we make sure you get where you need to, with fast and courteous service! Our customer service brings us above and beyond the competition. Yellow Taxi Mason Ohio, a good taxi cab service company will offer you expert service through their well-trained drivers each and every time. Whether you want to visit some historical place or just want a ride to the airport, the taxi will be available to serve your needs at all times. Yellow Taxi Mason Ohio cab service want you to enjoy your vacation to the fullest and that is why we will make sure that trustworthy and jovial drivers are employed so that these drivers can keep you thoroughly entertained.